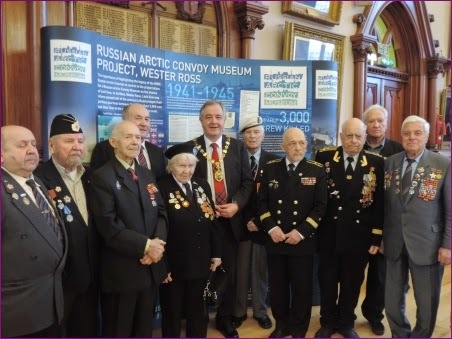 A delegation of the Russian Arctic Convoy veterans and guests from Russia visited Inverness Town House on Christmas Eve for an event organised by Eugene Kasevin of the Russia House Ltd, London. 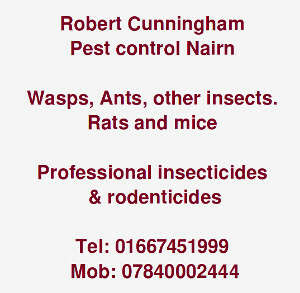 Guests were welcomed by Provost of Inverness Alex Graham and young piper Elizabeth Reid from Nairn who played tunes at the event. Only one local Arctic Convoy veteran, Bill Shand from Nairn, managed to come along to meet the Russian veterans. 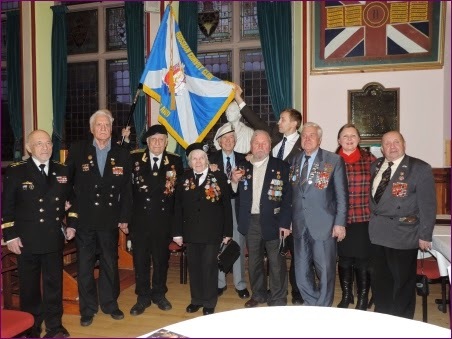 The Highland-Russia Connection Charity Chairperson Elena Reid had the privilege to speak to several veterans from the North of Scotland prior to the event inviting them to attend, but unfortunately due to ill health or transport arrangements on Christmas Eve they were unable to travel to Inverness. There were a lot of tears of happiness and sadness in eyes of the veterans,especially when they shared their war experiences. It was a unique experience for all, especially for two youngsters from Nairn, Elizabeth and Anna Reid, who were able to understand all the guests and even did some interpreting from Russian to English and vice versa. Anna also entertained the guests with some Highland dancing and Elizabeth finished the event by playing Auld Lang Syne on the pipes with all guests joining in. Other performers included violinist Litsa Tunnah from London, Tonya Clement from Dingwall on piano and 7 other musicians from traditional music classes in Inverness. The RACMP ( Russian Arctic Convoy Museum Project ) from Wester Ross were also present and contributed a lovely display that added to the occasion. 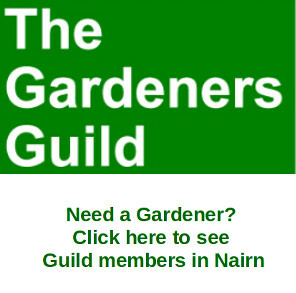 The Town House was very busy with local councillors, Navy association representatives along with Bishop Mark Strange and Highland Council Convener Jimmy Gray also attended. As it was Christmas eve The Highland-Russia Connection also organised Santa to attend and present gifts from Scotland to the guests. 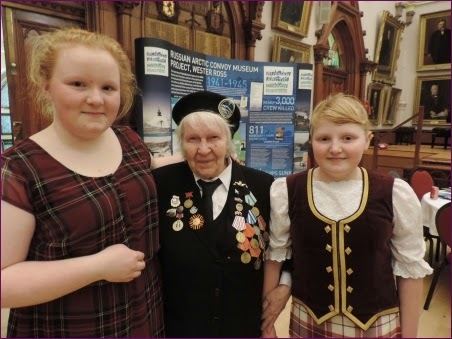 Russian Veteran Alexander Lochagin asked the Highland-Russia Connection Charity to assist one Moscow school with setting up pen pal friends from Scotland.If any school in the Highlands would like to make a link with the school please contact the charity chairperson Elena Reid on 01667456245.